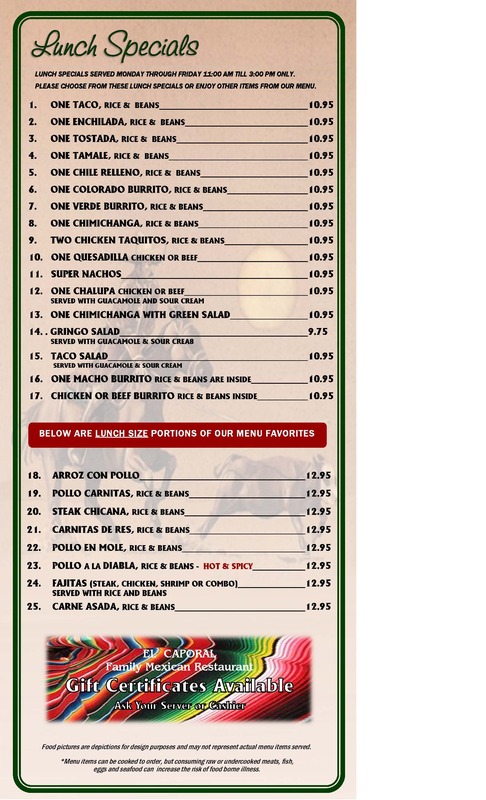 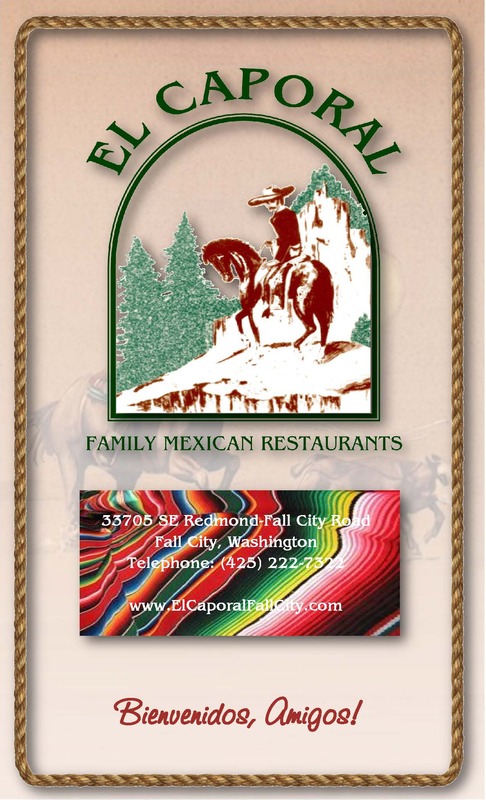 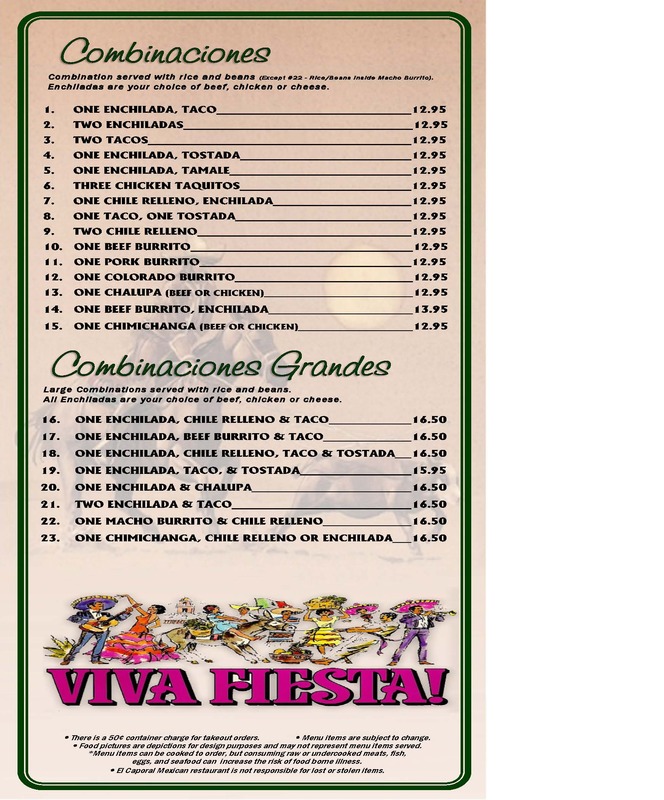 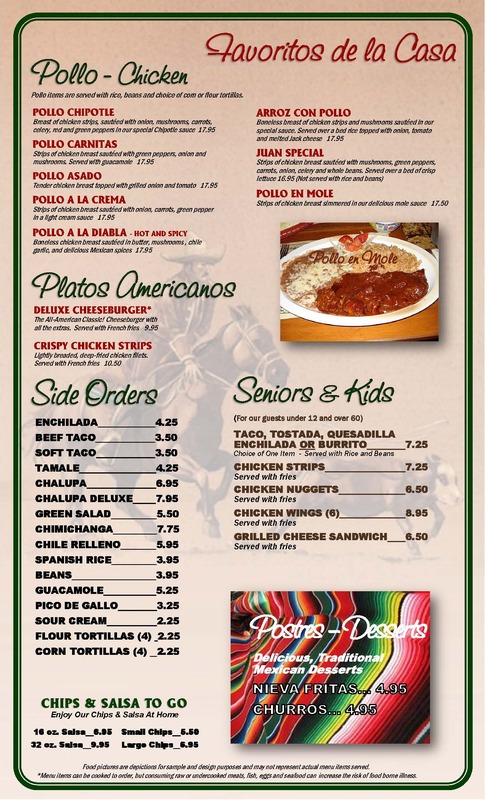 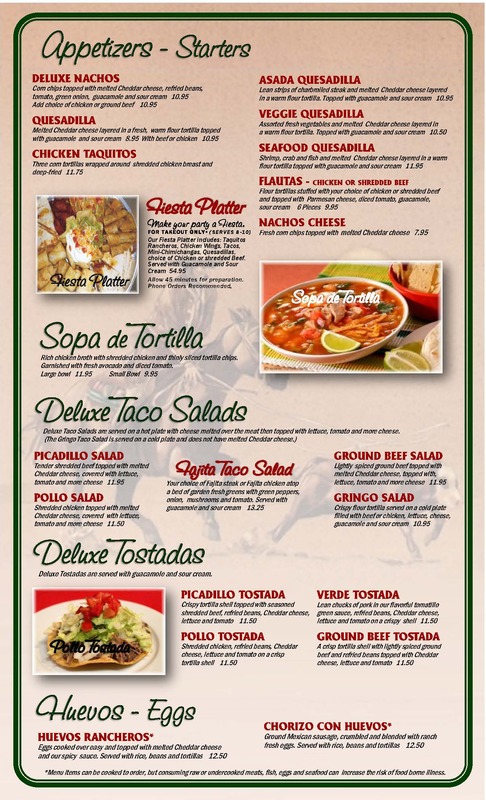 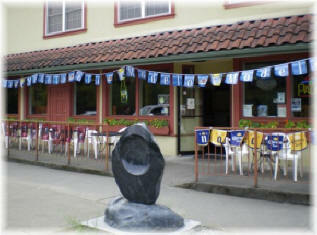 The El Caporal Family Mexican Restaurant has been a part of the Fall City community for over 21 years. 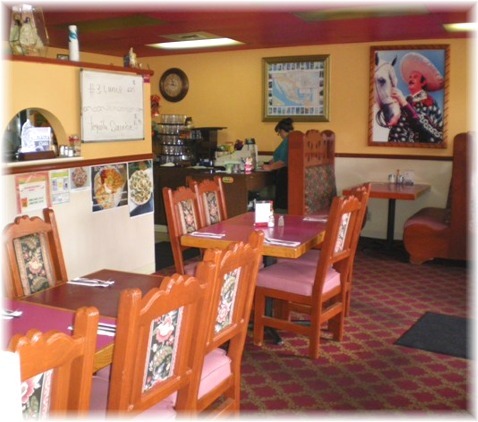 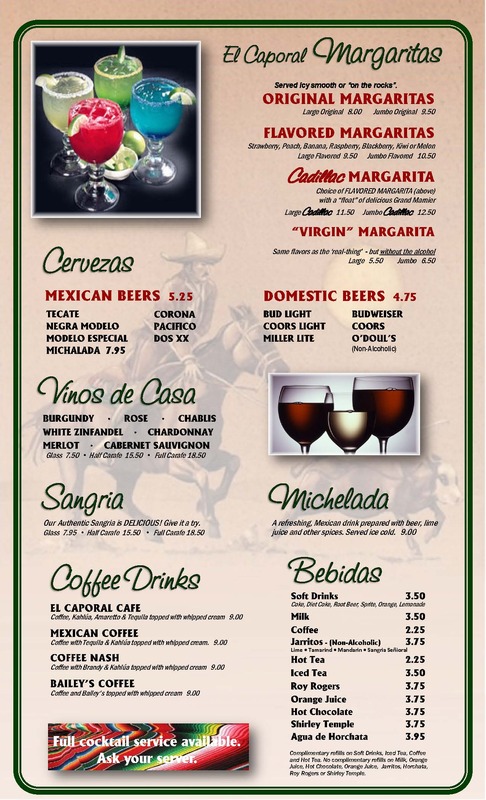 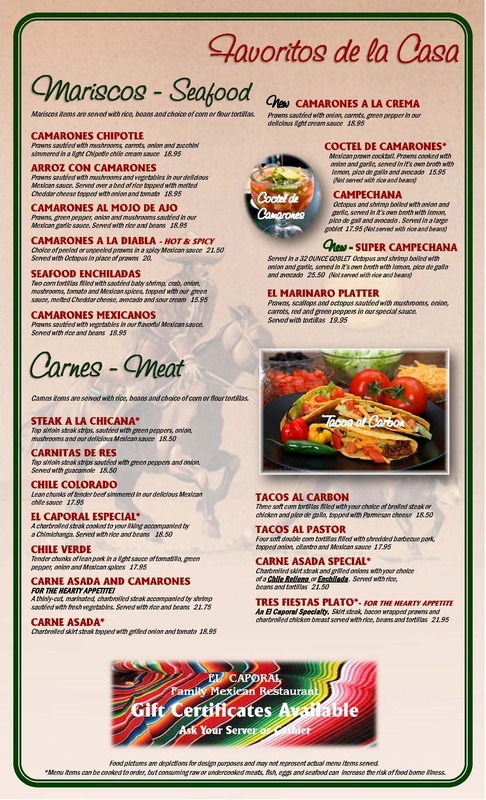 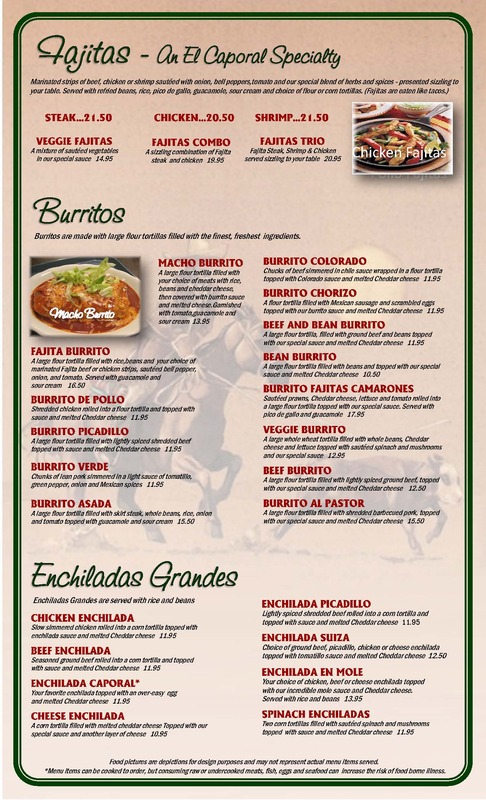 The owners are the cooks and servers so we assure our guests hearty portions of delicious Mexican food and friendy personal service. 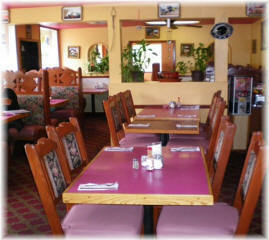 an outside patio area and our dining room has wall-to-wall windows and is famiy friendly...so bring the kids.